Will Mary Find Romance on Downton Abbey's Final Season? 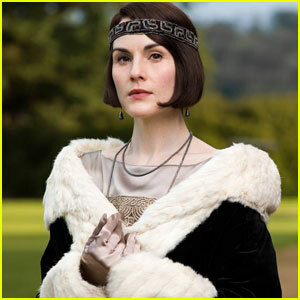 With the final season of Downton Abbey upon us, we can’t help but wonder where Mary’s (Michelle Dockery) love life will take us this year. It sounds like she’ll be busy taking care of business at the start of the season. Don’t worry though. Matthew Goode‘s character comes back into the picture! “Henry Talbot comes back into her life. But it’s complicated, as it always is. 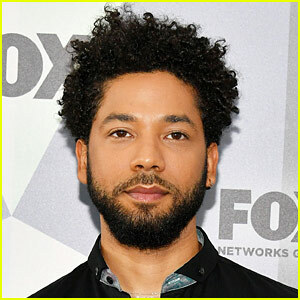 It’s never plain sailing in her love life,” Michelle added. DO YOU THINK Mary should end up with Henry? 'Downton Abbey' Final Season Premieres Tonight! Scoop Here! Are ready to begin your final farewell to the Crawley family? Downton Abbey is set to begin airing its last season tonight (January 3) in the U.S. and the cast is dishing some dirt on what fans can expect. 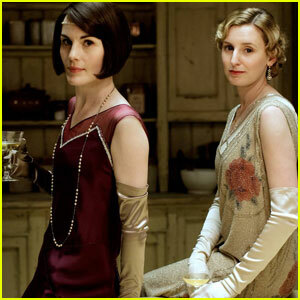 TELL JJ: Are you excited for the last season of Downton Abbey? How do you think it will end? 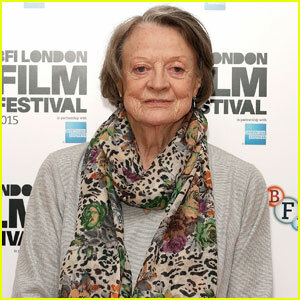 Maggie Smith opens up about the end of Downton Abbey in this rare new interview. The 80-year-old actress has won multiple awards for her role as Lady Violet, Dowager Countess, including two Emmys and a Golden Globe. She also revealed that she would often skip wearing a corset while filming. The final season of Downton Abbey premieres on Sunday, January 3 @ 9/8c on PBS Masterpiece. 'Downton Abbey' Final Season Trailer -- Watch Here! The first trailer for the final season of Downton Abbey was just released. The new season is set to debut on January 3, 2016 at 9PM EST on PBS. 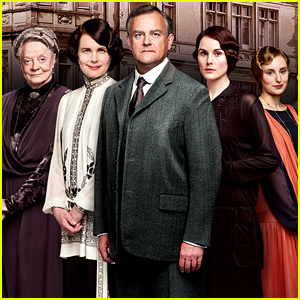 The trailer gives us a sneak peek at all of our favorite characters including Lady Mary (Michelle Dockery), Lady Edith (Laura Carmichael), Lord Grantham (Hugh Bonneville), Mr. Carson (Jim Carter), and of course, Dowager Crawley (Maggie Smith), among others.